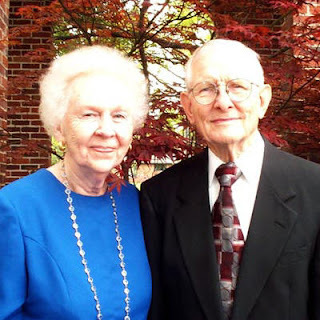 Shortly after I had gone from the seminary to my first pastorate in 1948, Louise invited my wife, Anna Marie, and me to have Sunday dinner with her family. She has been one of our dearest friends ever since. Recently, during one of the many visits we have had since then she said to me “My brother hates God because God made him gay, and he knows he is going to hell, and I do, too, for that is what the Bible says.” At that time I had only some suppositions - quite negative - about homosexuality and had never thought it needed study. But her words made me want to know as much as I could learn.